LONDON: All the major teams have now had a chance take a breather after their exploits in Europe and can now focus on domestic issues. Here we look at the things to look out for this weekend. Both sides were expected to provide some sort of challenge to Serie A perennial champions Juventus this season. Roma, on the back of making it to the Champions League semifinals, and Inter on the back of renewed optimism at the San Siro. Both Italian heavyweights have looked punch-drunk so far, however. Inter have just one win in four and Roma are without victory in three matches. 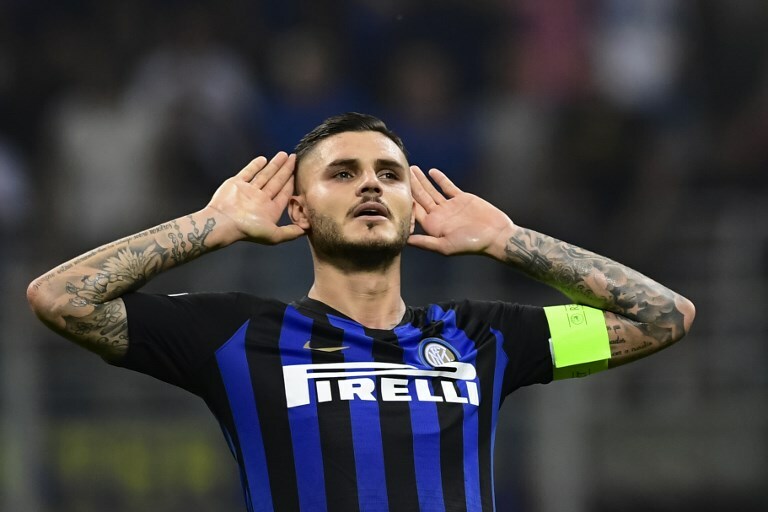 The Nerazzurri come into their clash away against an in-form Sampdoria on the back of a shock 2-1 win over Tottenham in the Champions League. Roma face Bologna away on the back of a 3-0 defeat to Real Madrid. Can both sides make statement of intents on the road or will they once again flatter to deceive? Such is the manic nature of top-flight football, combined with the 24/7 news cycle, that it only takes two weeks for a club to plummet from “definite title challengers” to “club in crisis.” Step forward Tottenham, who since they beat Manchester United 3-0 at Old Trafford have lost three in a row — to Watford and Liverpool in the Premier League and Inter Milan in Europe — and talk of a side that has gone stale is now prevalent. 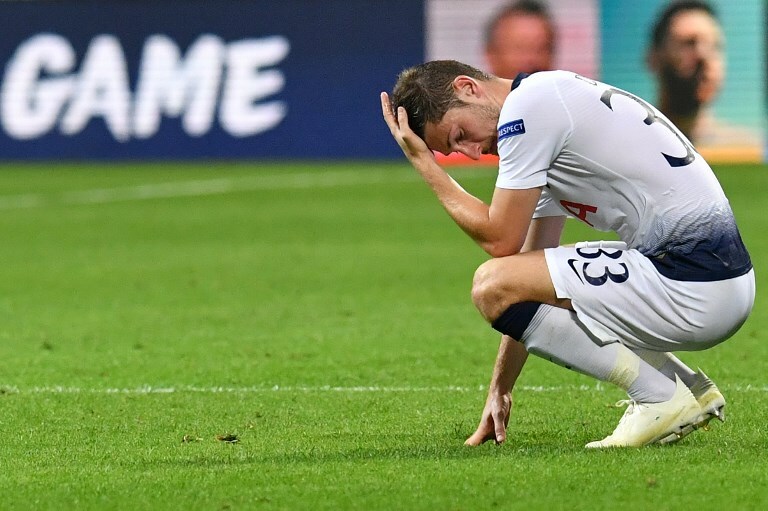 Obviously Spurs have not become bad overnight, but Harry Kane and Co. do look tired after their exertions at the World Cup — they had more players in the final stages in Russia than any other English club — and they need to get a win to stop the rot. An away clash at Brighton is not the easiest assignment, but defeat is not an option for Mauricio Pochettino’s men. 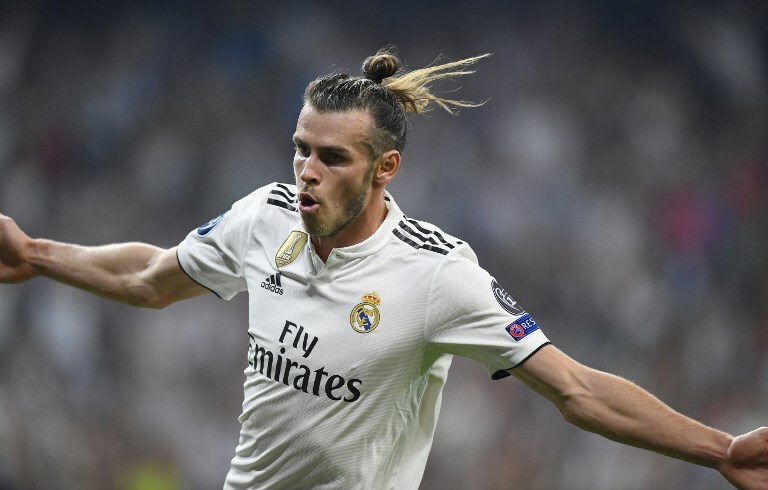 Just four months ago Gareth Bale was on the bench for the Champions League final, and it only seemed a matter of time before he left Real Madrid for pastures new. From the moment he was subbed on during the victory over Liverpool, things have definitely gone his way. He scored two in the 3-1 win over the Reds — the first an outstanding overhead kick — Zinedine Zidane, with whom he had a strained relationship, left as coach, and then the Frenchman was followed out of the Bernabeu exit door by Cristiano Ronaldo, the player who dominated Los Blancos. All that has given the Welsh wizard more freedom — freedom to express himself, to be the main man and to remind the fans why he was once the most expensive player in the world. He has been brilliant so far this season. In the Champions Legaue win over Roma he scored his fifth goal in seven games and looked indispensable to the side. A home clash against Espanyol tonight gives him a great chance to continue that run of form. Ronaldo who?